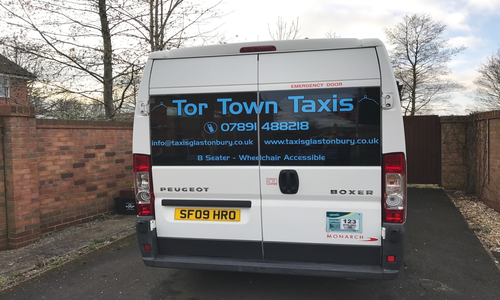 At Tor Town Taxis we provide a range of trips and tours around the Glastonbury and wider West Country area, giving you a way of enjoying the scenic and historic landscape. 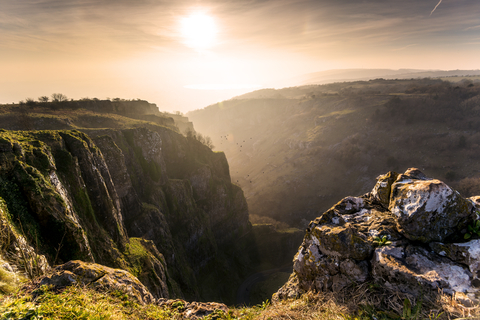 Whether you are after a spiritual or heritage based trip, our drivers are on hand to help you. All taxis are private and air conditioned to give you the most comfortable journey possible. Our vast knowledge to the local area gives us a useful insight into places of particular interest and how best to travel to and from them. There are several areas that are worth a visit while in and around Glastonbury. We have pulled together some of the most popular sites to give you an idea of where to go. The Neolithic site at Stonehenge is one of the biggest wonders of the world and a huge attraction for a lot of visitors. Alongside the stone circle there is an exhibition and visitor centre with around 250 ancient objects and a 5,500-year-old man. Glastonbury Abbey and Glastonbury Tor are also places that are worth a visit. The Abbey is thought to have been built around the 7th century by King Ine of Wessex and fell victim to the dissolution of the monasteries carried out by Henry VIII in the 1530s. Glastonbury Tor is topped with St Michael’s Tower and offers views across the wider area.